If you’re in the area, come to the Uaoa Art Barn Christmas Sale coming up on Sunday, December 9, 2018 from 10 – 4 pm. There will be original art, prints, notecards, ceramics, jewelry, gifts, plants, and produce for sale. 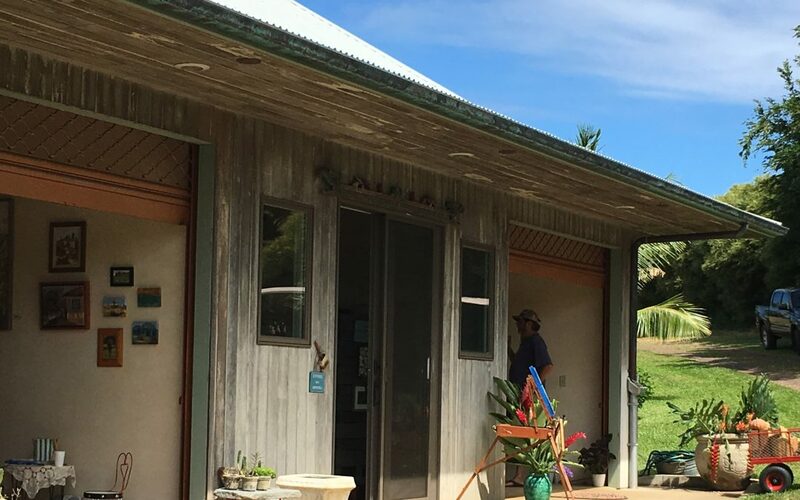 The Uaoa Art Barn is located at 4785 Hana Hwy, Haiku, HI 96708. I’d love to see you.